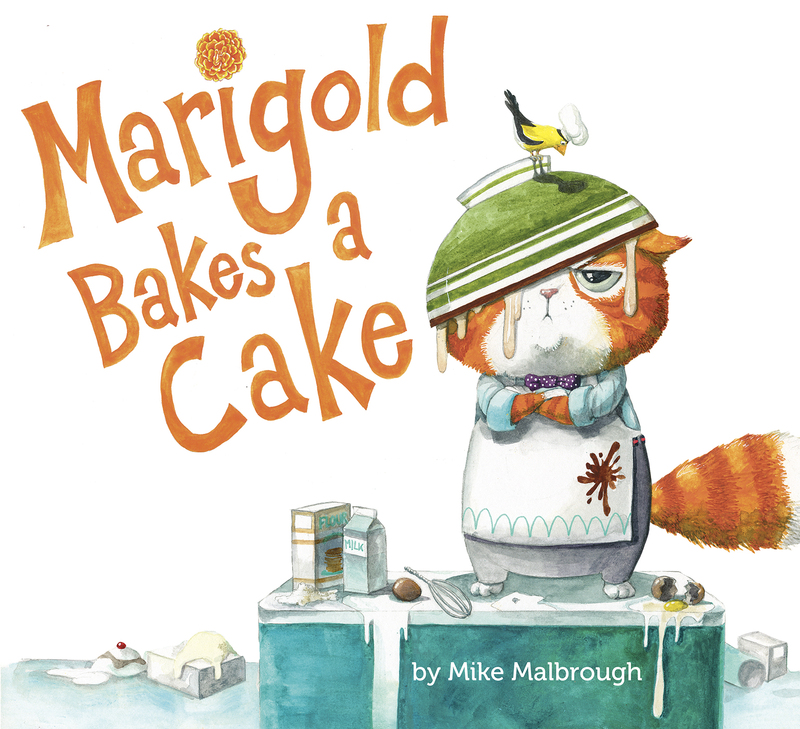 This week we feature Mike Marlborough, Author-Illustrator of MARIGOLD BAKES A CAKE (Philomel) Be sure to enter the giveaway for a chance to win a copy of his book! 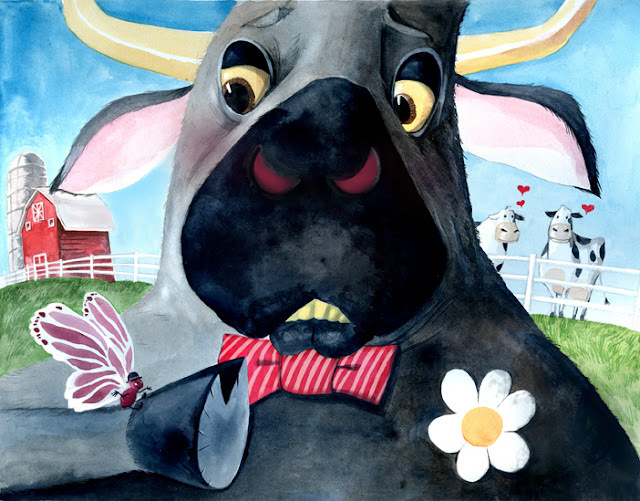 Does Your Picture Book Premise Have Power? Thank you for providing so much useable material. 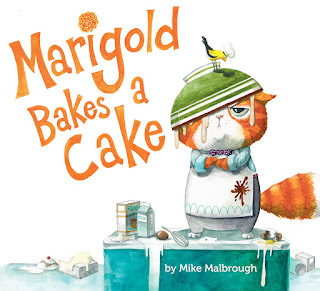 My Mondays are filled with inspiration when I read the newest newsletter.